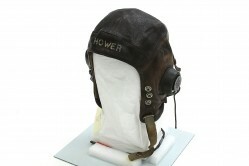 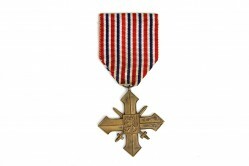 Special Collection: Foreign, Gen. Howell M. Estes, Jr. 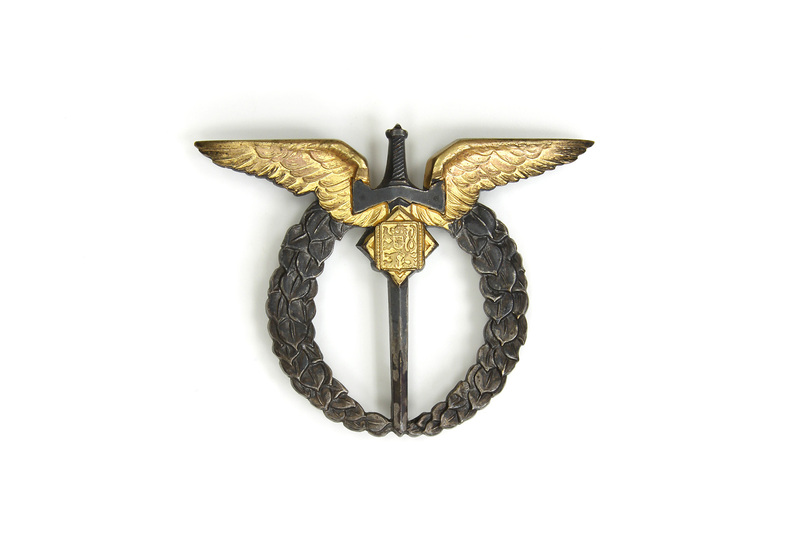 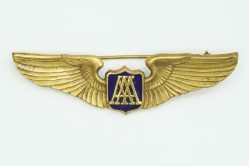 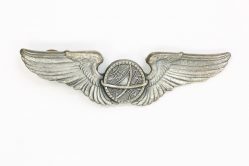 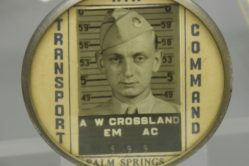 This pilot aviation badge has a pair of gold wings atop a silver wreath and a vertical sword. 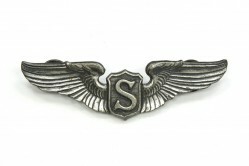 The back is engraved “V. PISTORA, PARIS – 1940, F246.” It belonged to General Howell M. Estes, Jr.